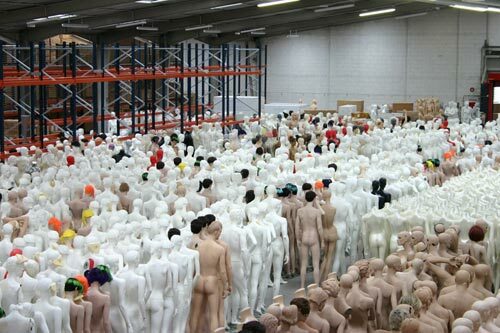 Display mannequins are sorted out according to the orders. 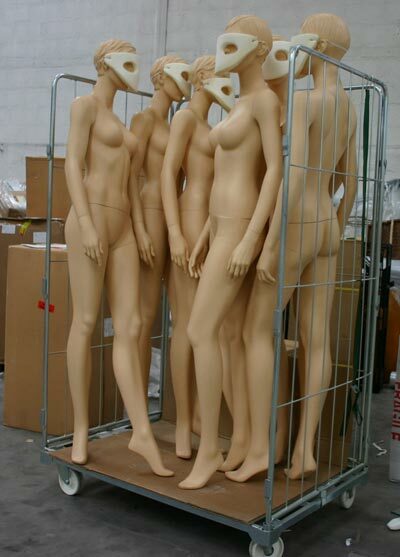 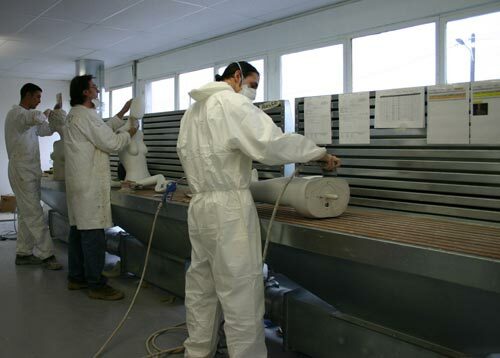 The mannequins are then placed in a place dedicated for a fast drying. 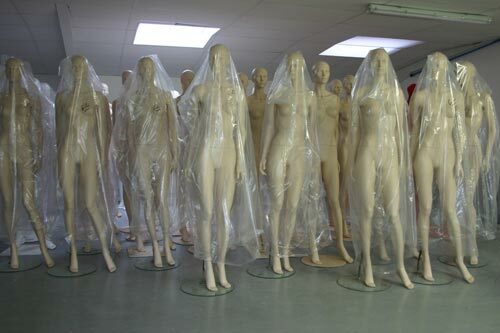 Once dryed, mannequins are packed with protection bags before leaving.